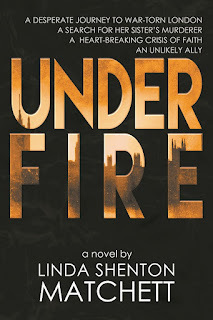 Linda Shenton Matchett: Release Day! Did you ever have something you were waiting for that seemed to take forever to arrive, and when it did it felt like it happened in an instant? That has been a bit what this exciting journey to publication has been like for me. I have been writing since I was a child. It was only after my husband and I moved to New Hampshire that the idea of seeking publication began to germinate in my mind. I stumbled on some freelance opportunities and became a regular contributor to several regional and statewide travel and lifestyle magazines. I even managed to score an article in the national magazine Writer's Journal. Around 2005, I decided to try my hand at writing a novel. I used NaNoWriMo as the impetus to get started. National Novel Writing Month is held during November, and participants commit to getting 50,000 words down on paper, on a project they begin on the first of the month. Despite being a rookie, I managed to meet the goal. By early the following year, I had finished the remaining 30,000 words and deemed my story ready for a publisher. Needless to say, it was not, and received numerous resounding rejections. Fast forward to 2016. 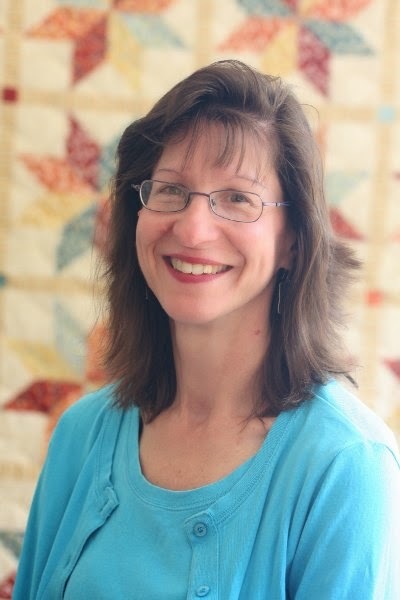 By then I had attended ten Crimebake conferences, several NH Writer's Project workshops, graduated from Jerry Jenkins' Christian Writers' Guild, and revised my story countless times. In between there, I had self-published some novellas. Then I was signed by not one, but two publishing companies! I had been waiting eleven years to be traditionally published, and my dream had come true. In many ways I felt every one of those years, and in other way, it felt like overnight success. Sandra Barela of CelebrateLit Publishing contacted me and asked me to write a novelette that was included in their collection Let Love Spring. She was so pleased with my work, she asked me to write another that will be included in a Christmas collection releasing in November, 2017. 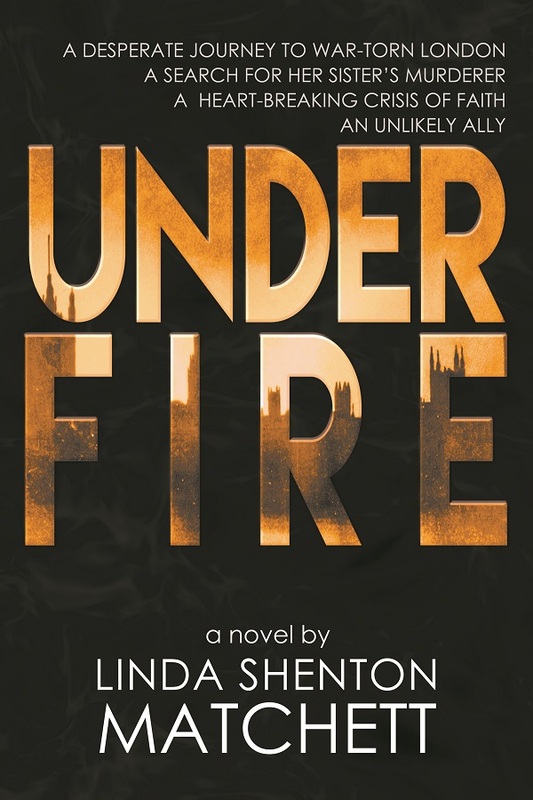 In early December of last year, Under Fire was accepted by eLectio Publishing, and a release date of July 25th was selected. The last six months have been a combination of waiting and work. Thanks to my beta readers, Jessica Baker, Rebecca Peterson, Mary Rowlette, Natalee Stotz, and Connie Tillman for taking time to read the manuscript and give me feedback. Thanks to the design team at eLectio who did such a creative job on the cover. The most common response I've had to it is "striking," and I must say I agree. Thanks to Jesse Greever and Christopher Dixon, who believed in me and my story, and have been such an encouragement during the process. I am visiting Donna Schlacter's blog History thru the Ages and Peg Bann Phifer's blog Whispers in Purple today. I hope you'll stop by. Congratulations on the new release! Have to get this one. Way to go! I do really like the cover. Thanks, Erin! And thanks for stopping by.